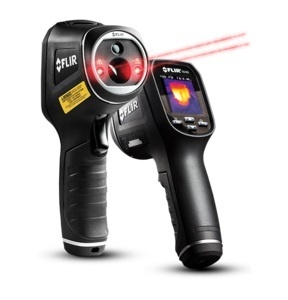 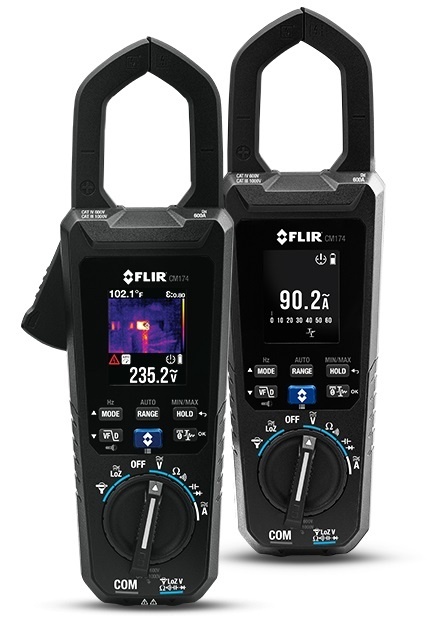 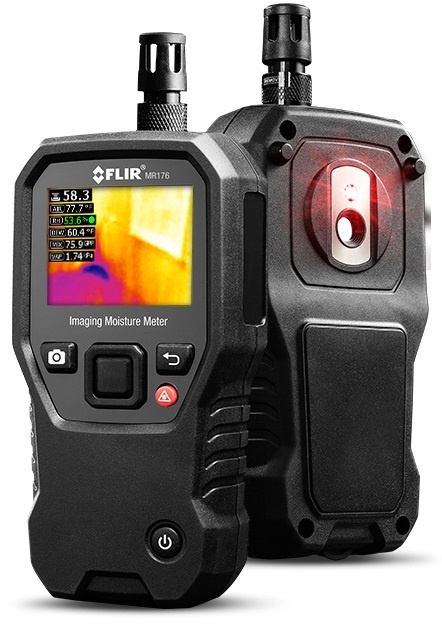 The FLIR TG165 Spot Thermal Cameras bridge the gap between single spot infrared thermometers and FLIR’s legendary thermal cameras. 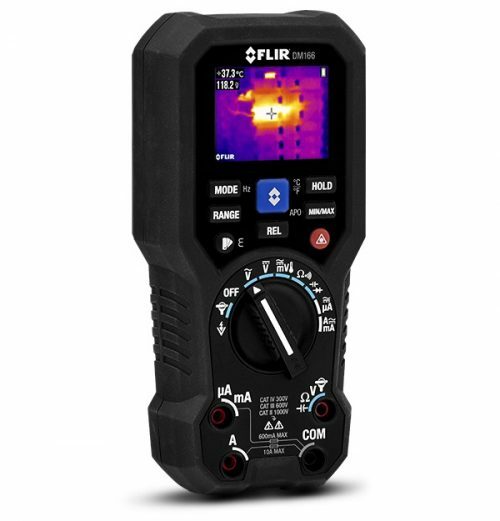 Equipped with FLIR’s exclusive Lepton micro thermal sensor, these cameras let you see the heat so you know exactly where to target the measurement spot. 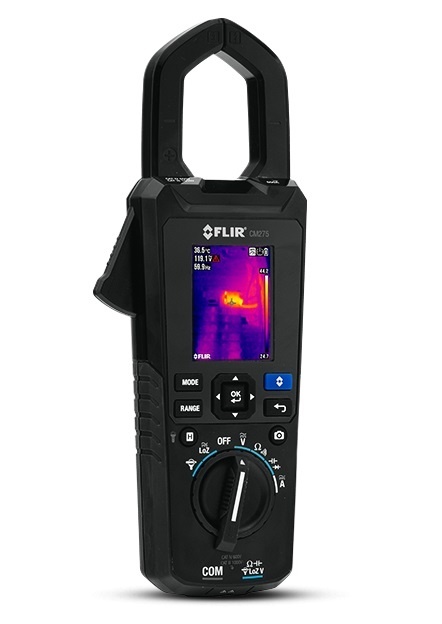 Easily find unseen hot and cold spots for instant troubleshooting, and store images and data to show customers and include in reports.